That guy we see in Cornetto TVads is making his way on top of the showbiz ladder one dance at a time. In my short interview, Sef revealed three things that his fans and the public don't know about him. Aside from collecting toys and playing several musical instruments, Sef quipped about his intimate body part. "Medyo malaki bird ko!," he said which drew laughter from everyone in the venue. Now that's our 'Bubble Gang' star. 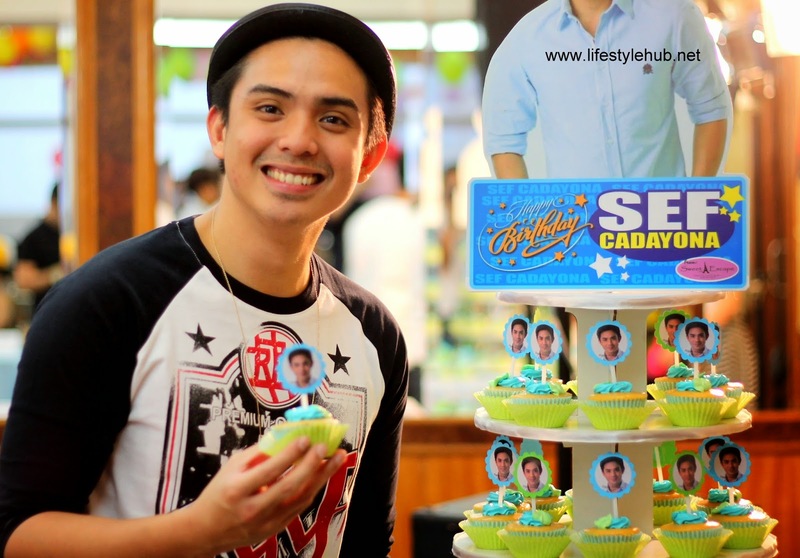 John Paul Joseph Cadayona or who we now know as Sef Cadayona of GMA 7's "Bubble Gang" and "Sunday All-Stars" has turned 25 last March 3. He celebrated his birthday a week later, March 11, so aptly with a dance party and an ice cream feast courtesy of the brand which introduced him to the public. 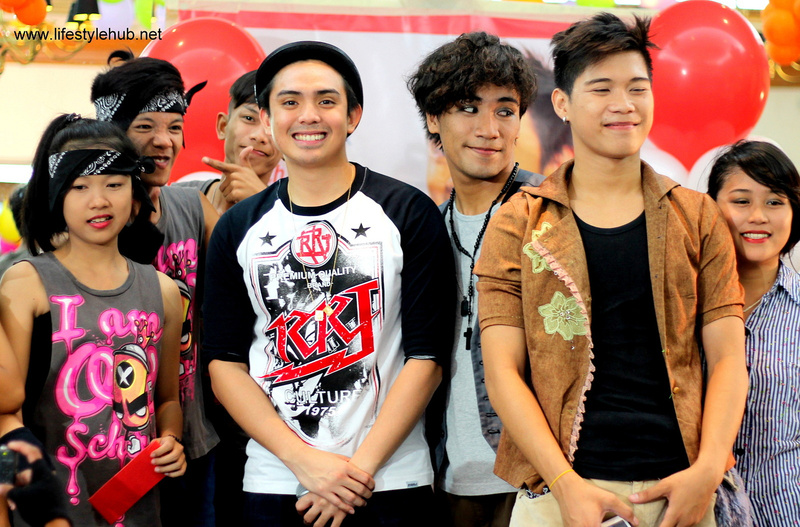 At the 17th floor of GMA Network 7, Sef invited three groups which are all composed of out-of-school teen dancers. He pulled his sponsors together to raise a hefty amount as prizes to the winners. 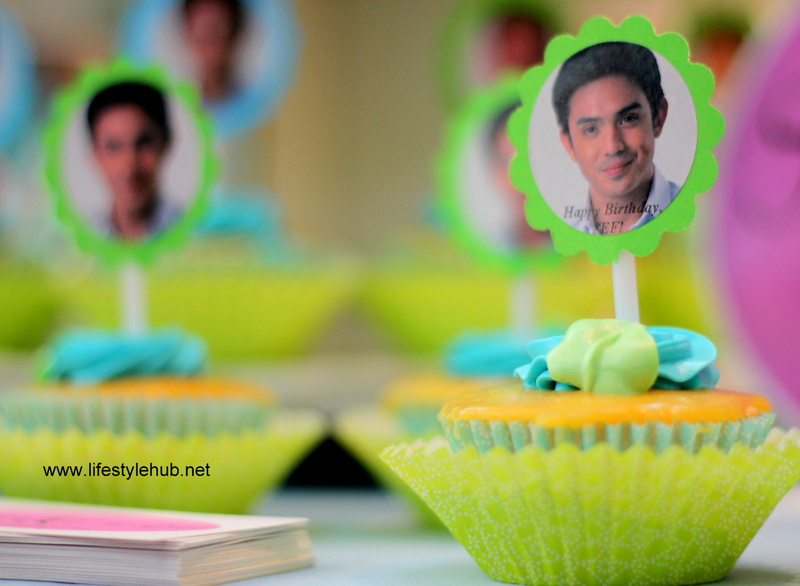 I would personally would like to help him in thanking his generous sponsors including Cornetto, RRJ and Sweet Escapes. Congratulations to Technical Force of San Mateo, Rizal for winning the day's top prize. The second placers were the I'Am Crew District of Montalban, Rizal while placing third were the Simple Guyz of Baesa Quezon City. 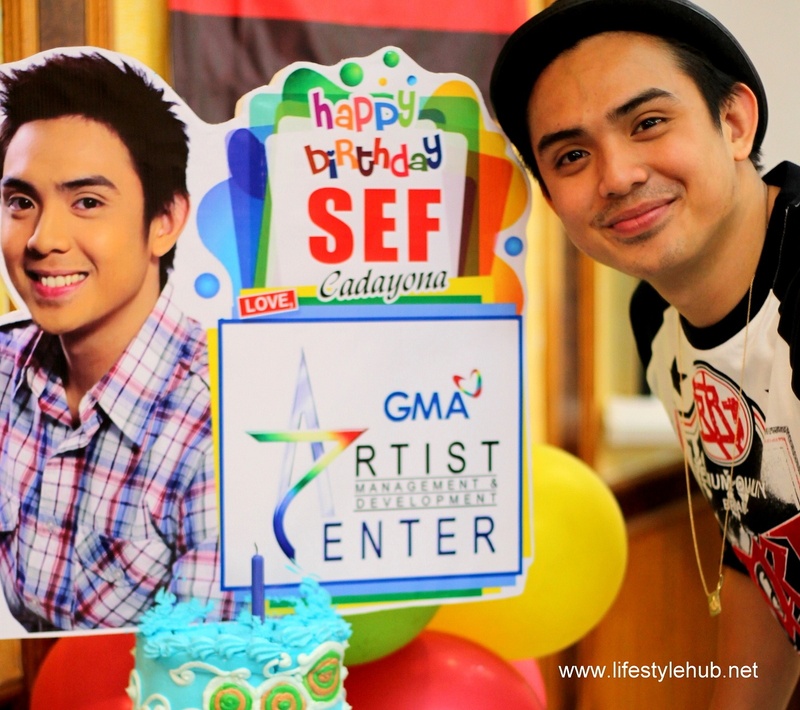 Sef Cadayona birthday wish: more projects for him and good health for his family. What about love life? The Bubble Gang main stay says "Mamaya na 'yan". The other side of Sef: He plays a lot of instruments including saxophone, flute, electric guitar and the cello. He is also a massive toy collector. Sef poses with members of the I'Am Crew District, the second placers of his own dance contest. 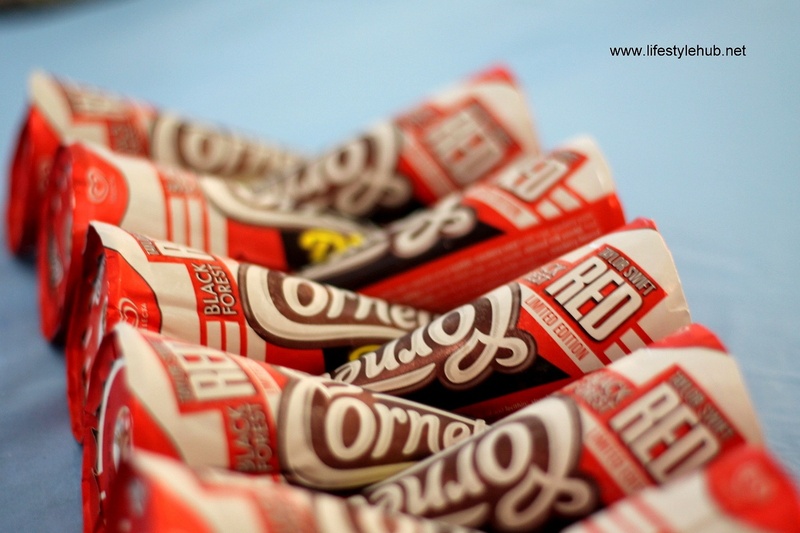 He is not just your Cornetto boy. 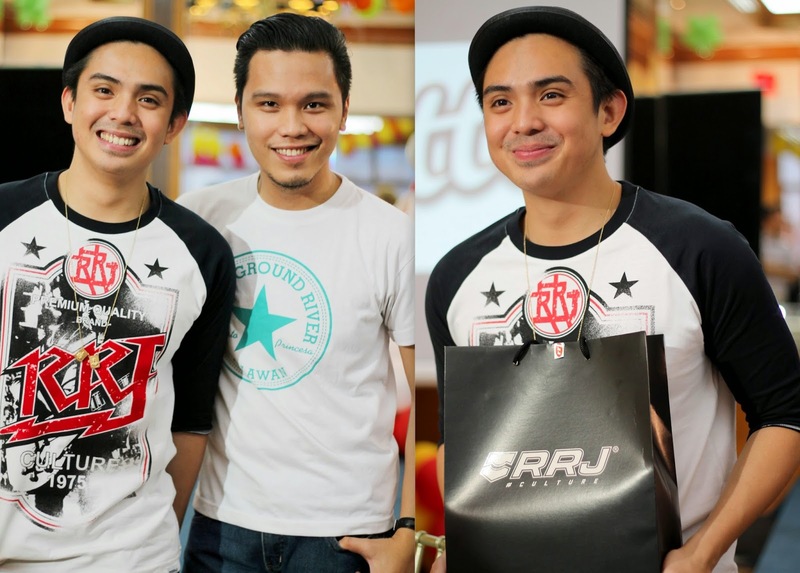 He is now one of your teen comedy actors who is giving us our regular Friday night comedy fix in Bubble Gang. Sweet life. 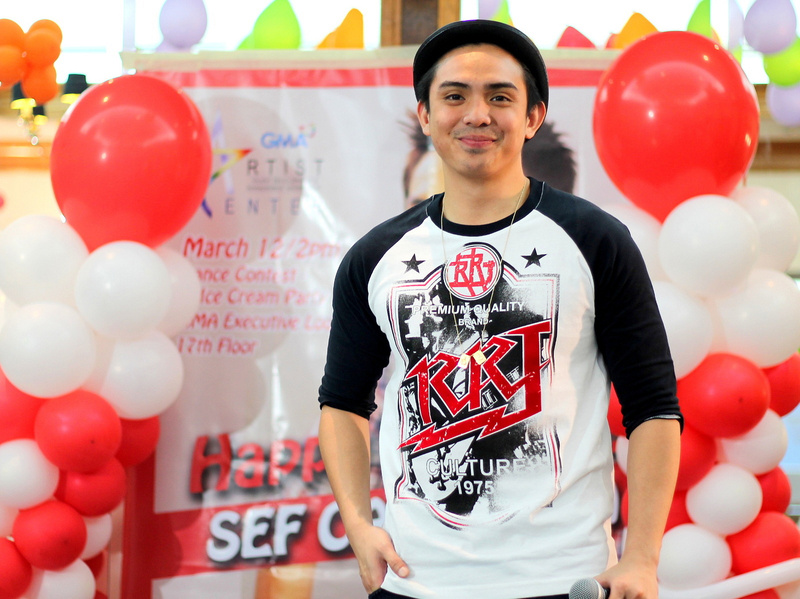 Sef generally describes his life on and off camera as "blessed". Thanks Sweet Escapes for a delightful afternoon. 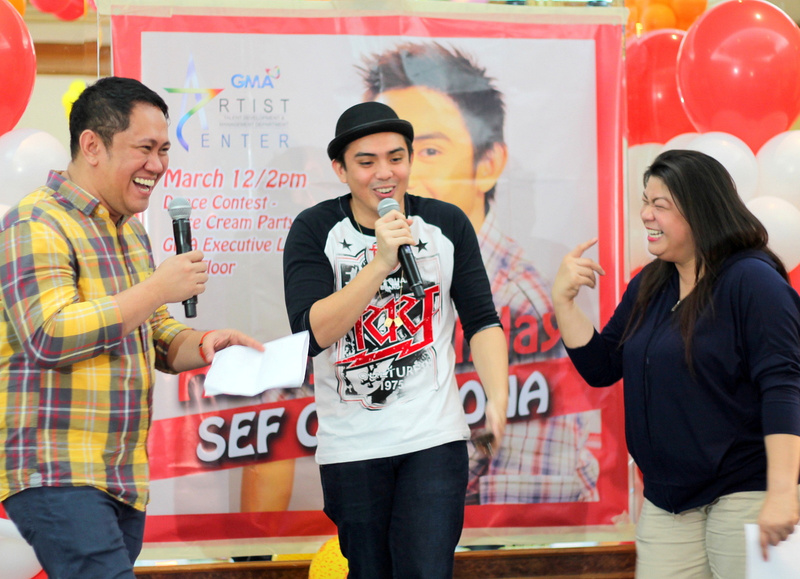 The birthday boy is seen here exchanging punchlines with two of GMA's stand-up comedians. With Sef's co-celebrator for March, me! ha hah! I need to pose with my fellow Pisces. He, of course, is well taken care of the generous guys from RRJ.